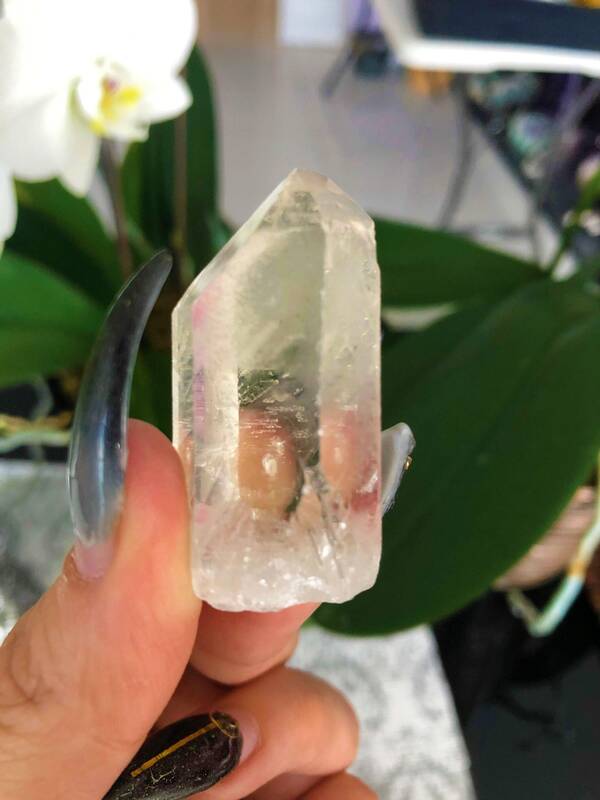 Receive this beautiful High Quality Clear Quartz. 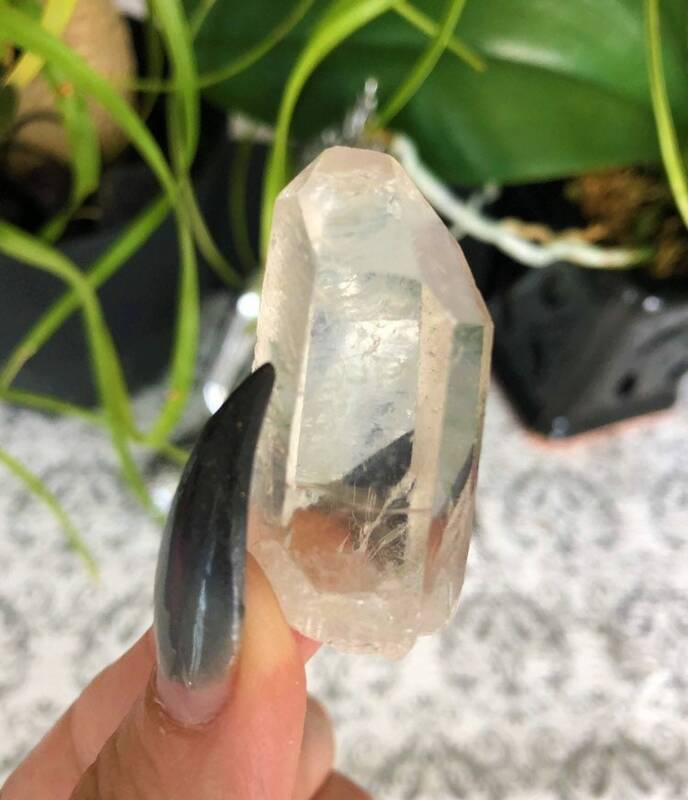 Clear Quartz is a powerful cleansing tool to have in your home, office and sacred space, as it will constantly cleanse, clear and protect the energy of your environment. 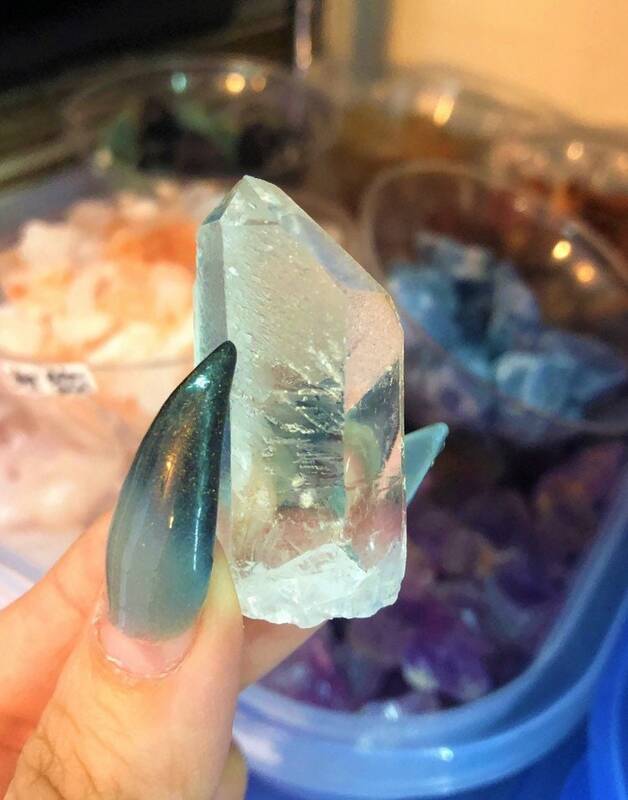 Clear Quartz is known as the "master healer" and will amplify energy and thought, as well as the effect of other crystals. It absorbs, stores, releases and regulates energy. 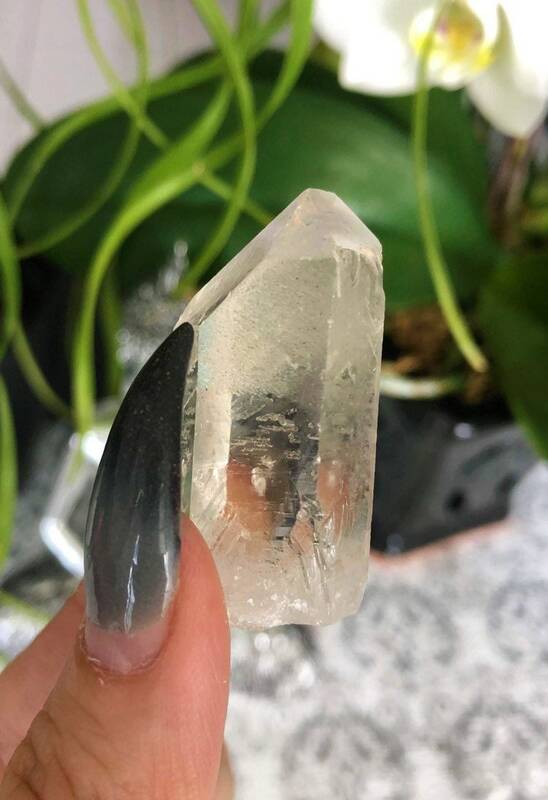 Clear Quartz draws off negative energy of all kind. It balances and revitalizes the physical, mental, emotional and spiritual planes.